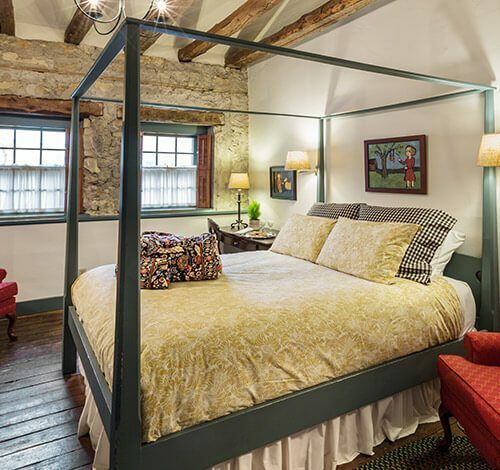 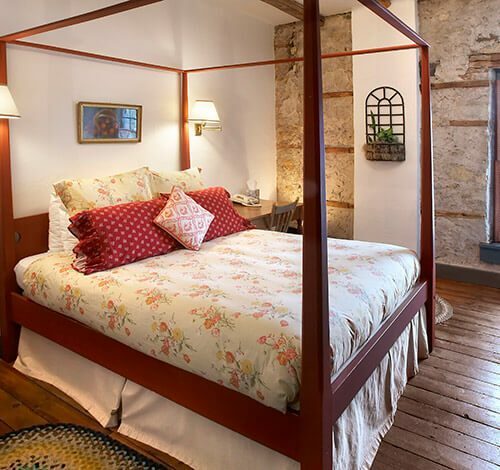 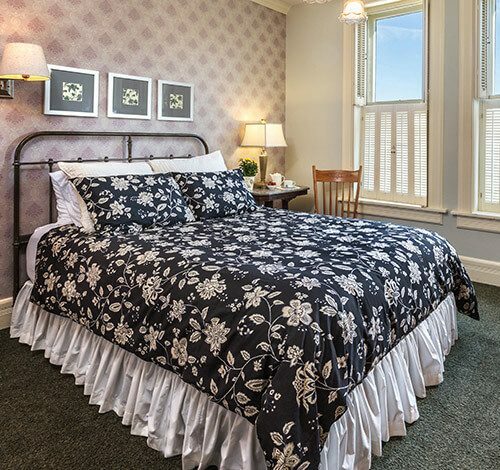 with private bathrooms, luxury amenities, and modern conveniences including wifi and an elevator. 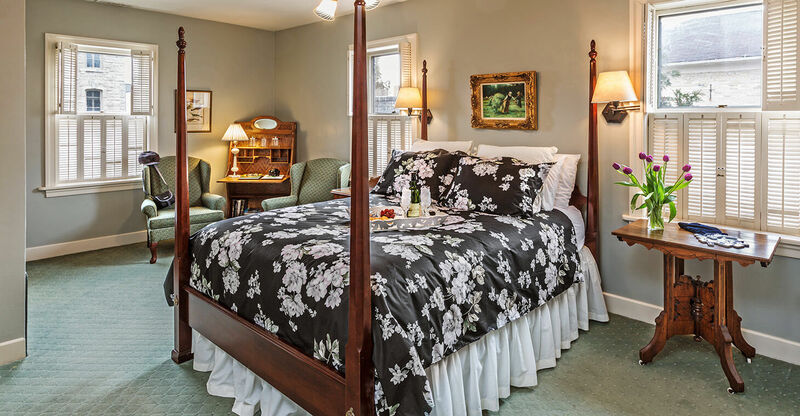 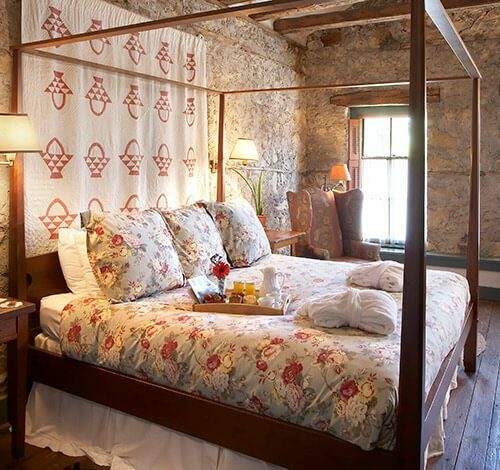 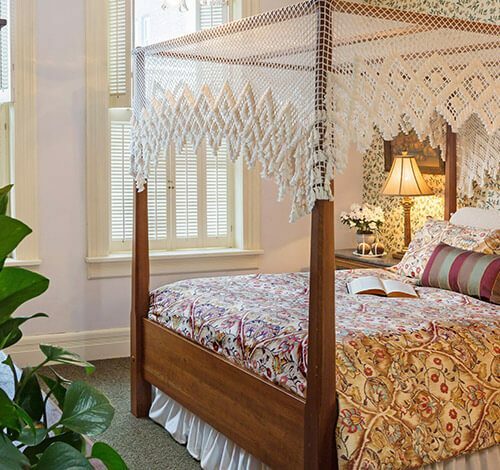 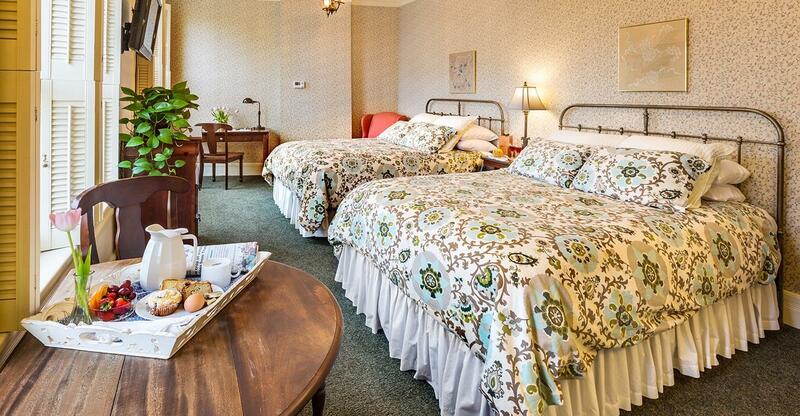 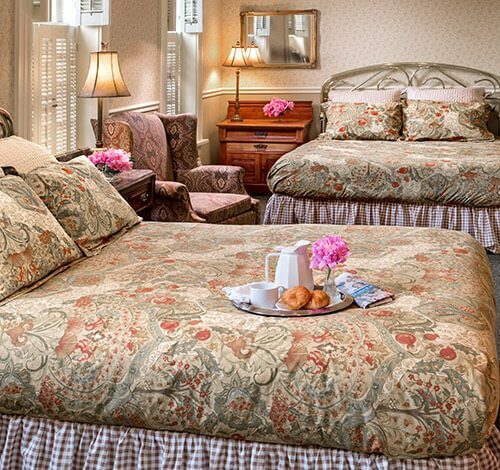 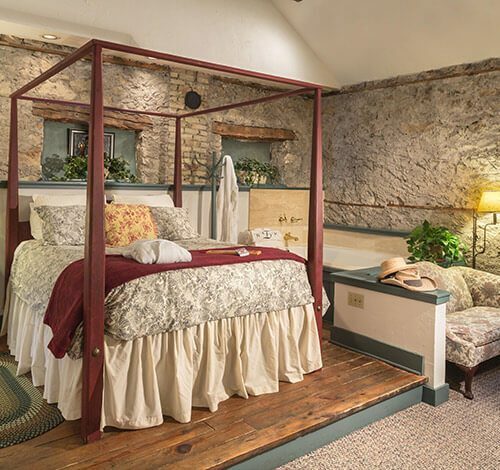 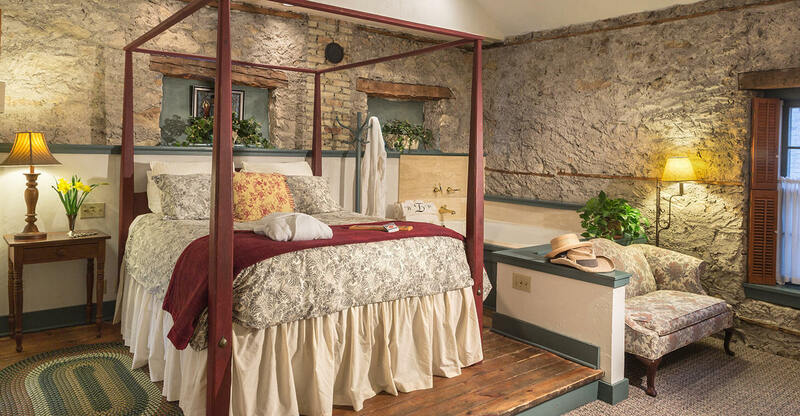 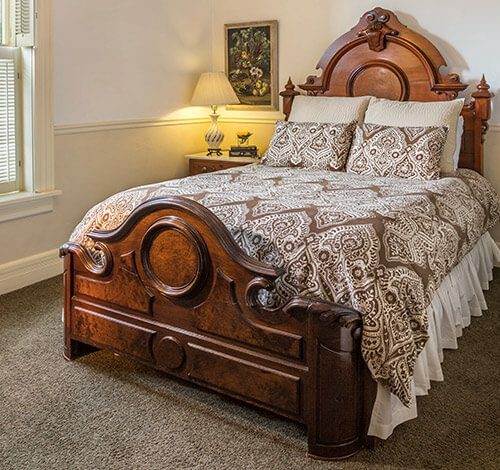 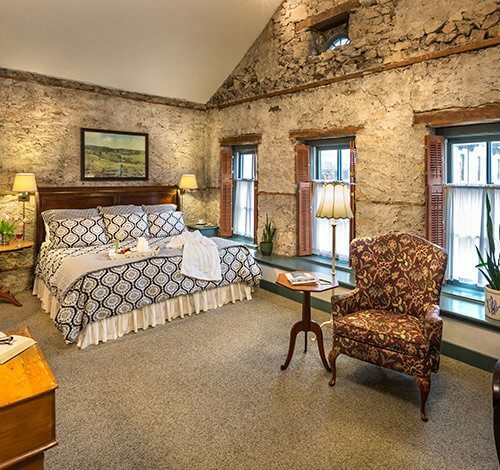 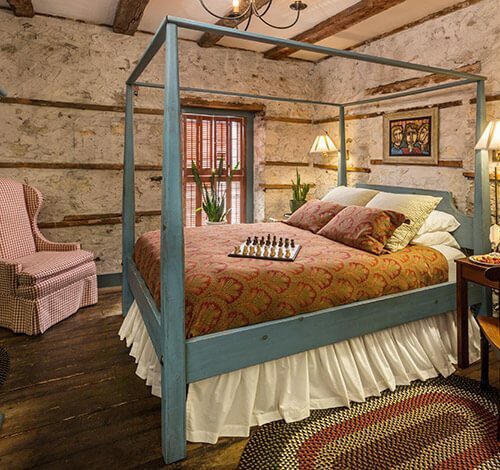 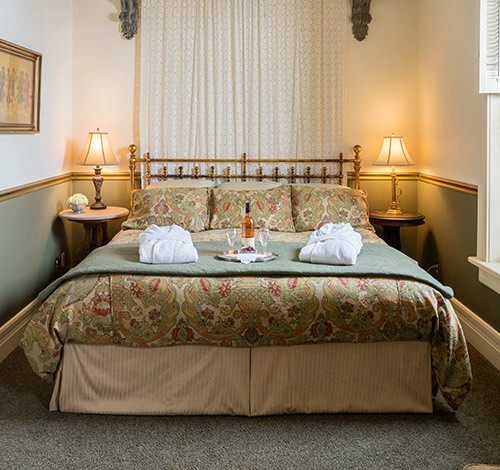 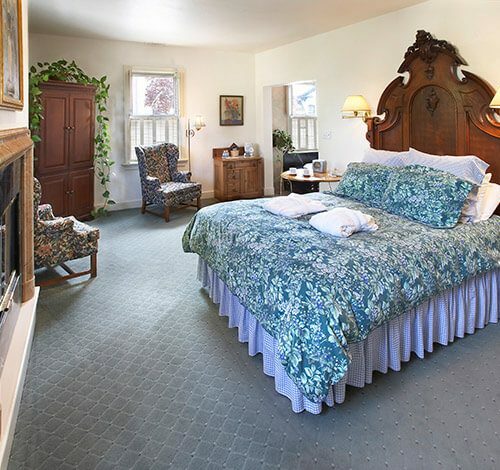 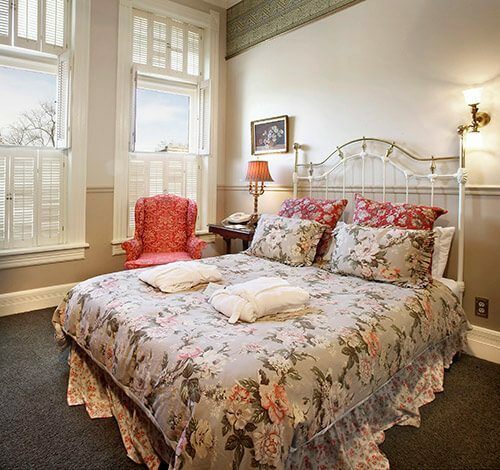 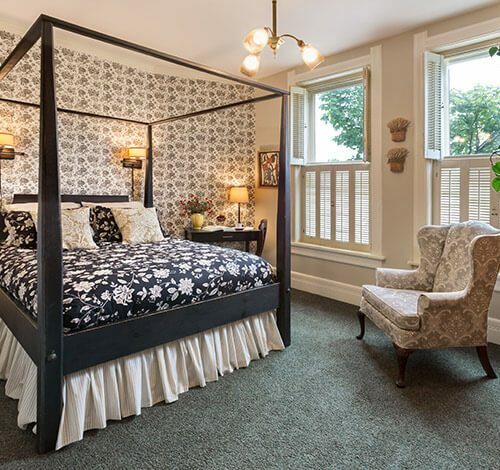 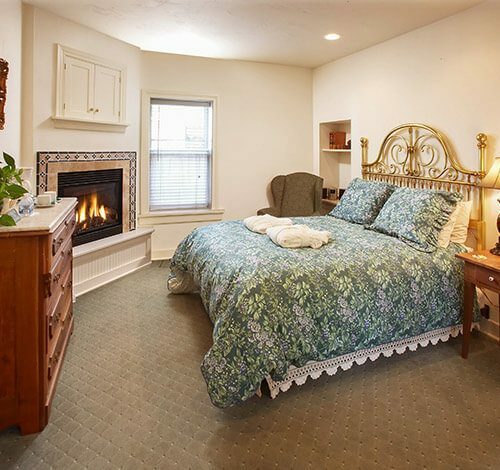 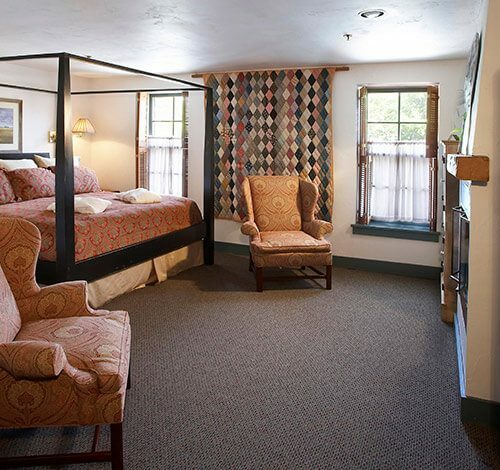 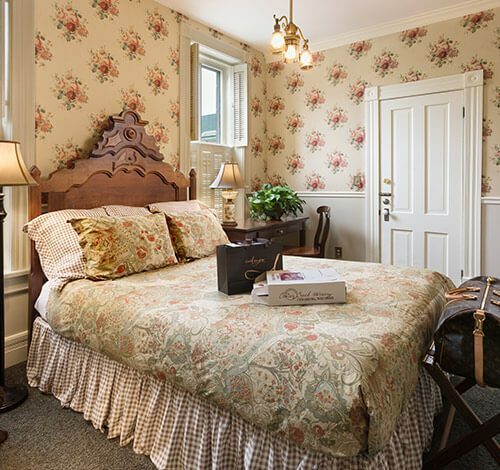 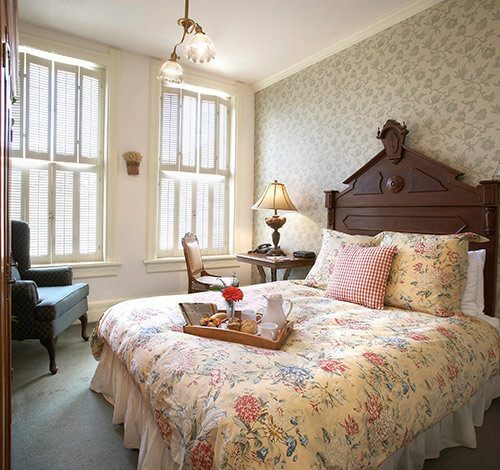 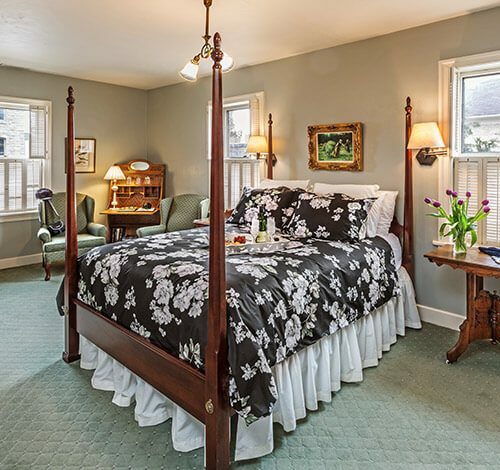 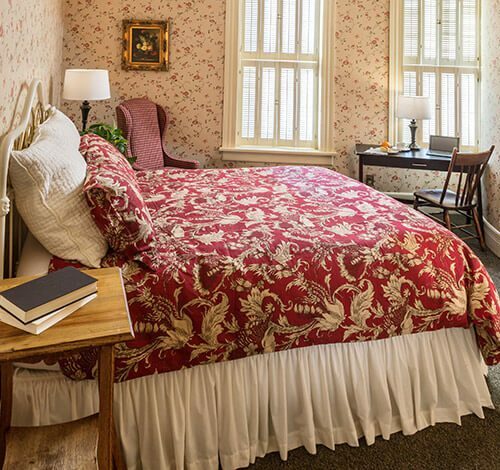 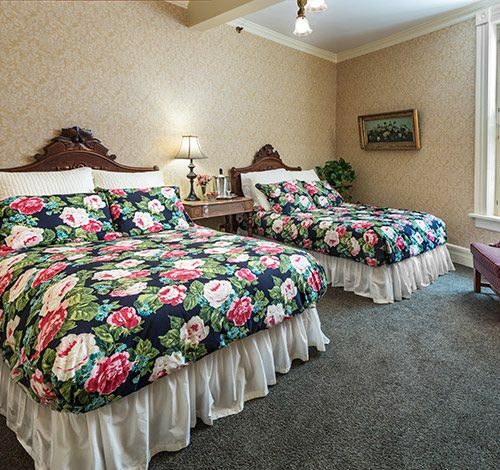 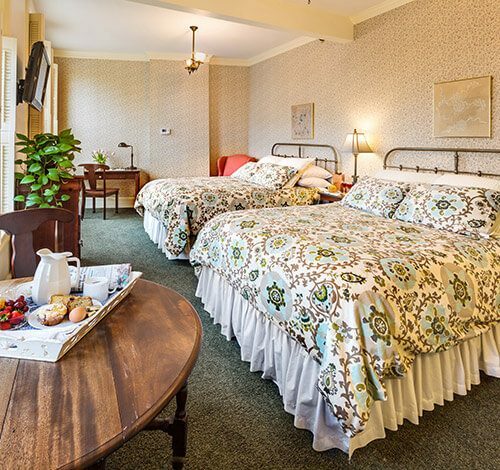 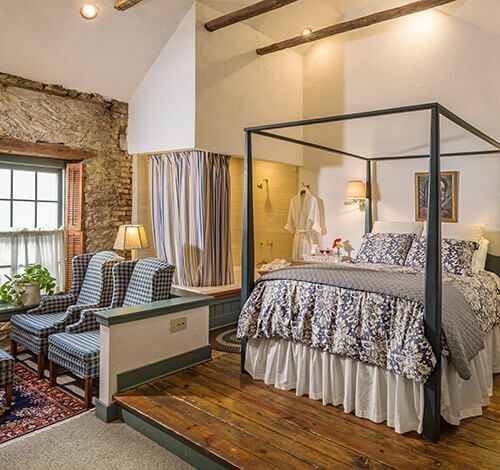 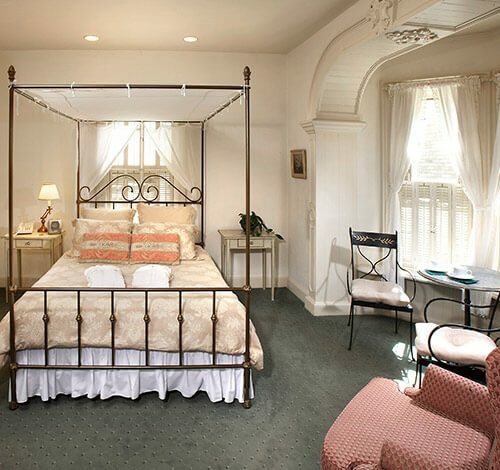 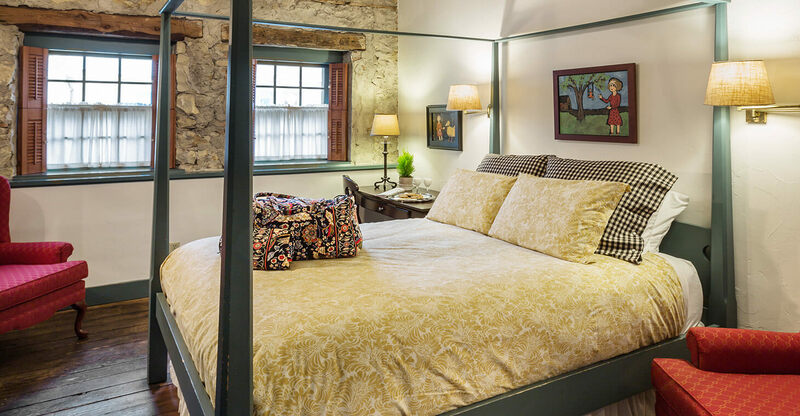 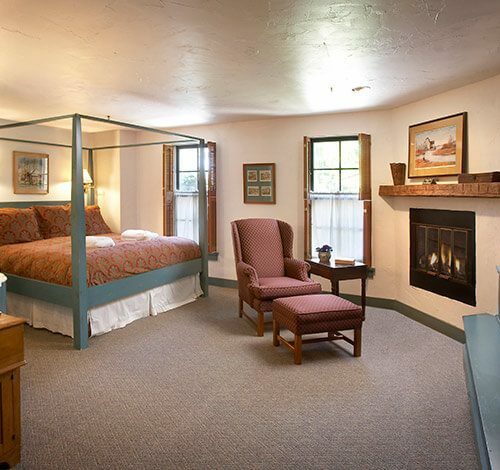 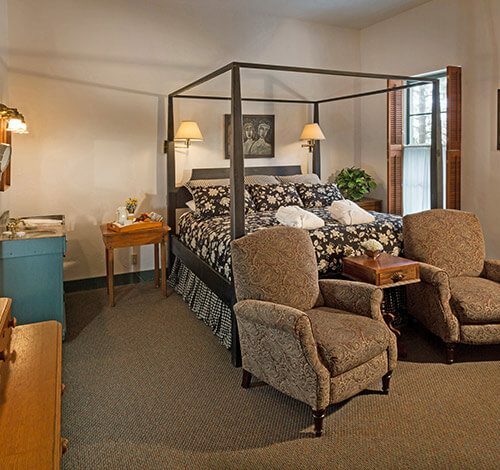 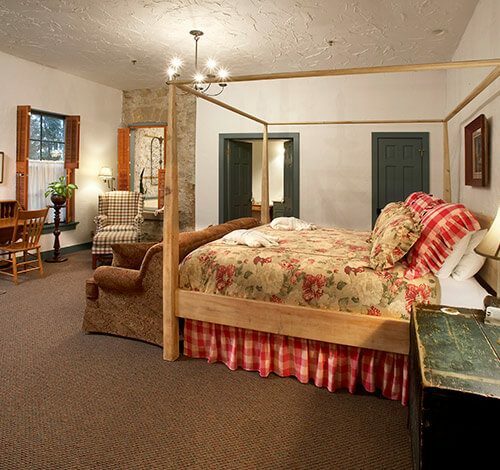 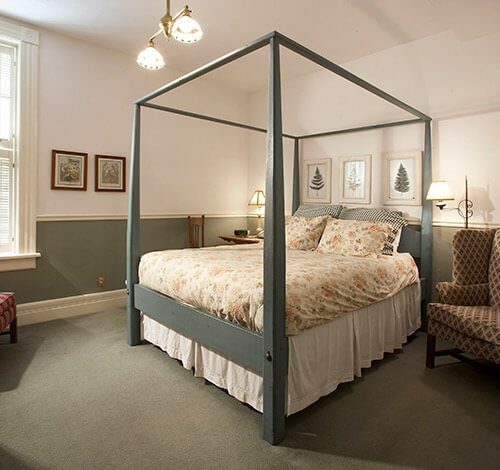 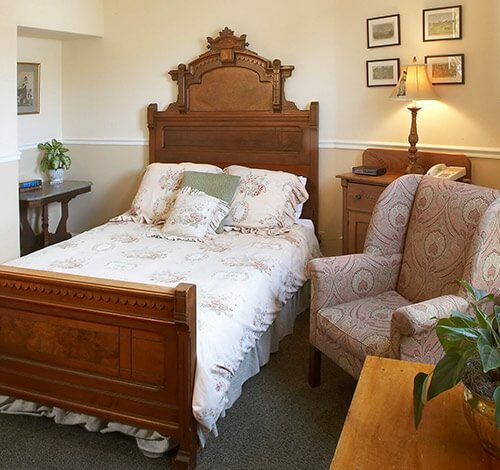 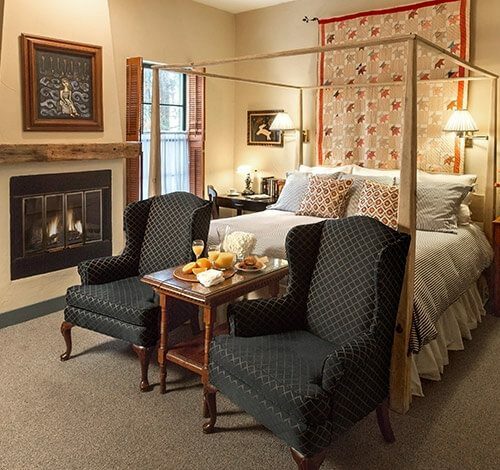 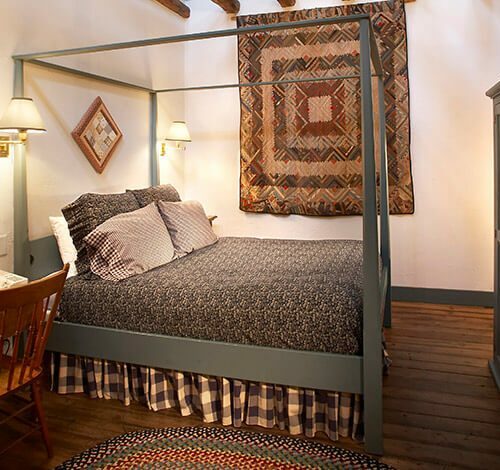 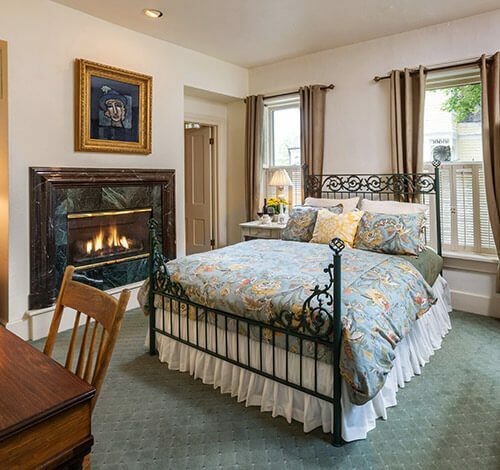 Just steps away from the Main Inn, the Schroeder Guest House offers luxury amenities with a more private feel. 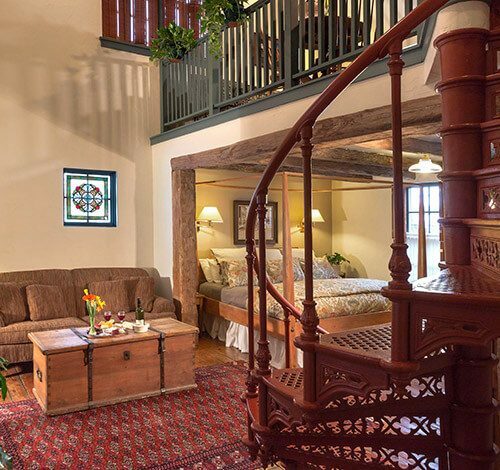 The second floor is accessible by the original staircase. 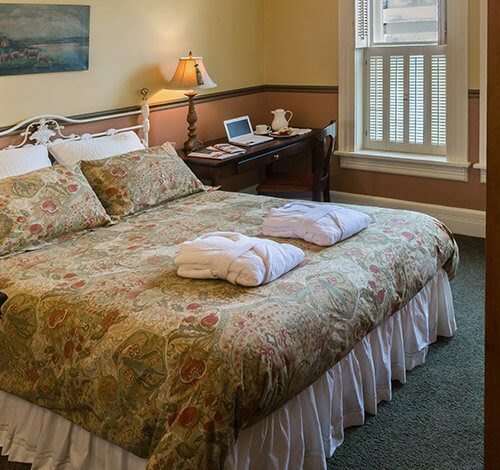 All amenities and services at the main inn are included with your stay.